Tropical island life: 50 fascinating facts about Fiji! Do you remember the movie 'Truman show' with Jim Carrey? He was dreaming of visiting Fiji because it was the farthest place he could go away without starting to go back. Well, coming from Amsterdam, The Netherlands, Fiji is more or less the other side of the world! 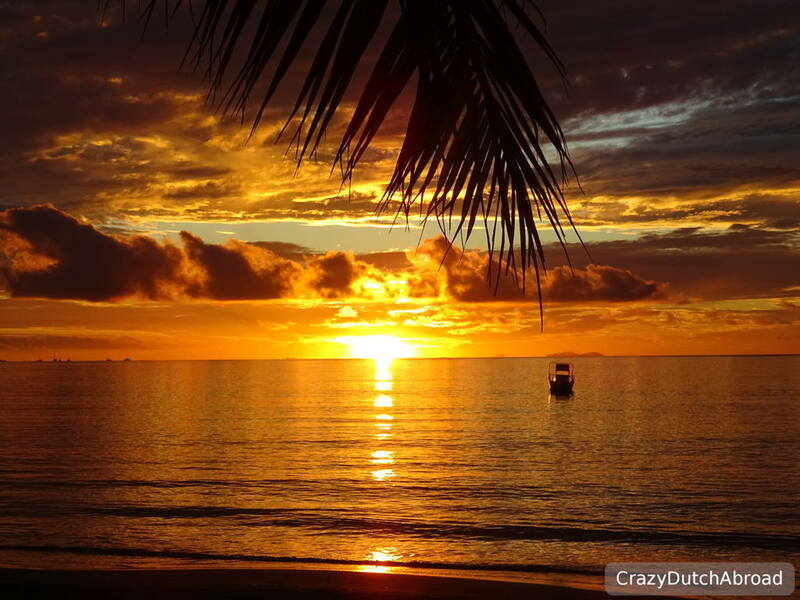 The relaxed tropical island atmosphere, stunning beaches and warm climate are impressive! My friends from home have asked me where Fiji is located, people here ask me where The Netherlands is located - continent Europe is often as far as it goes... Since it takes at least 24 hours to fly from Amsterdam to Nadi (Fiji) it might not be so surprising. In Dutch we call the Pacific Ocean the 'Stille Zuidzee' translated as something like 'Quiet South Sea'. Fiji has been on my bucket list for a very long time. I have been saying: "It is going to be Fiji time in year x" for many years. Now that I am here I understand that Fiji time is Fiji time and airport time is not Fiji time... ?! 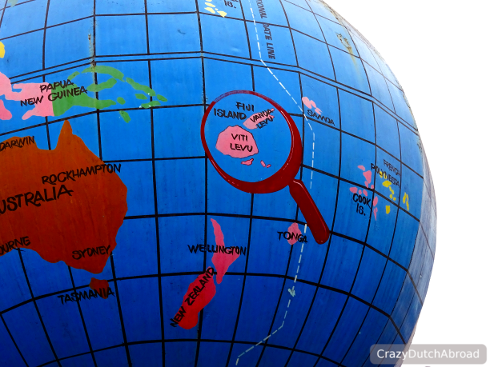 There is a lot to learn and share about Fiji, let us start with 50 fascinating facts! Fiji is located in Melanesia, a region of Oceania (Pacific Ocean)! The South Pacific country Fiji counts over 330 tropical islands! Suva is the capital of Fiji, Nadi (pronounced Nandi) is the main tourist hub. The greeting BULA! means life and it is more or less used the same way as Aloha in Hawaii - it is a warm greeting, an ice breaker, a blessing and so much more. Fiji time does not mean the local time, in general there is low punctuality around here - meaning everything happens later than planned. Men and woman often have short frizzy hair and wear a fresh flower (Hibiscus!). Woman wear tropical flower dresses in the most beautiful colors. Men often wear long skirts, a sarong, it is even part of the school uniforms. Polynesian dancing is hot! 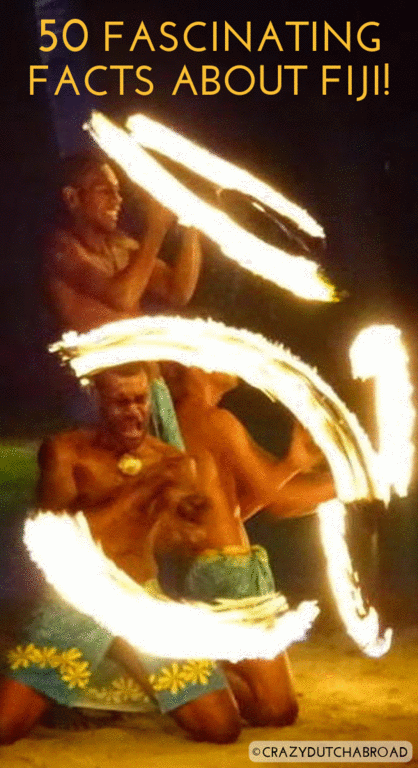 Fire dancing and hula girls are often performing at resorts and major restaurants. Fijians are the indigenous people of Fiji. About half the population is actually (Fijian) Indian. Fiji has three the official languages; Bau (Fijian), English and Hindustani. The Fiji dollar is the currency, 1 Fiji dollar is worth about 0,50 US Dollar and they are often mixed in pricing (tourist trap?!). 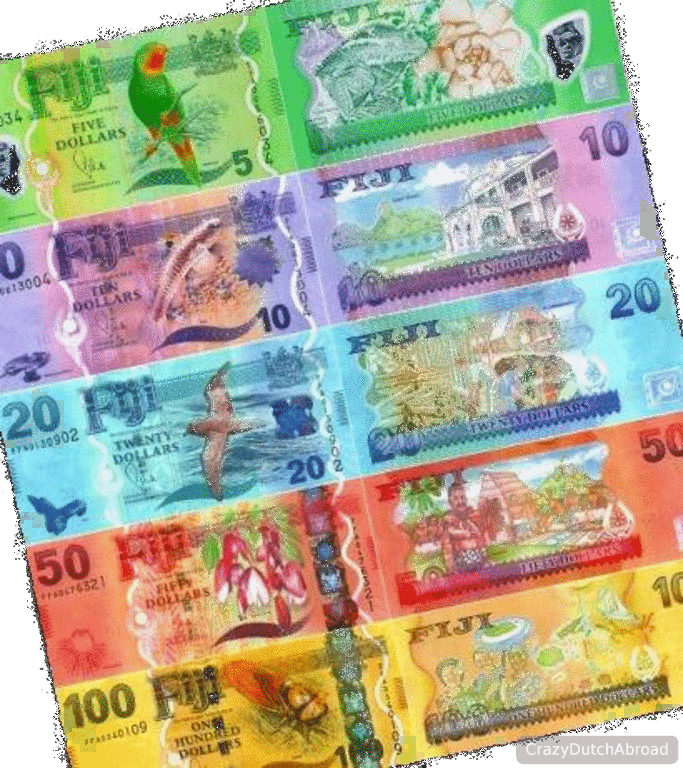 The bills and coins of the Fiji dollar are as tropical as the islands! Hostels (dorms) run from 30 Fiji dollar for a bunk bed. Budget double rooms will cost you at least 60 Fiji dollar while average prices are about 150 Fiji dollar. Local meals cost about 6 Fiji dollar (Indian curry) in small towns. A hamburger menu can go over 50 Fiji dollars in resorts and touristic areas. Viti Levu is the main island, you can drive around in one day if you hurry. Renting a car is possible from 60 Fiji dollars a day if you are good at bargaining. In Fiji people drive on the left side and they often cross the road really slow - be careful! Driving at night is dangerous due to the uneven roads, bad street lightening and drunk driving. Kava is the national drink in Fiji with relaxation effects! It is often used in ceremonies and tastes a bit like mud. The Yaqona plant is where the Kava in Fiji comes from, which is a huge export product. 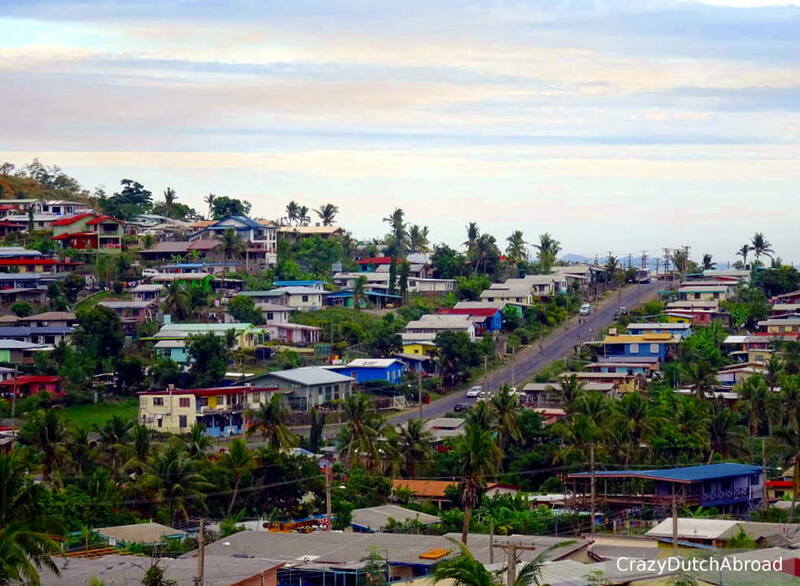 Taveuni island lays in the 180 degree meridian (timezone) which basically splits the country in two days. You can stand in two different days at the same time! The official international time zone has been modified to one zone to make things more easy. Internet is slow, unsteady, expensive and often you need to pay for WIFI in hotels and restaurants. 10 Fiji dollars for 30 minutes is not an exception. Kokodo is a national delicacy. 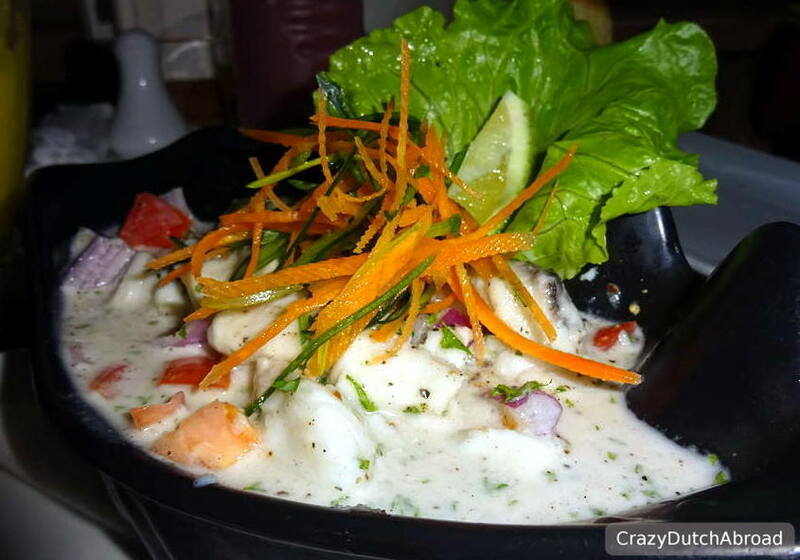 A salad made from raw fresh fish, coconut milk and lime - YAMMIE! Half of the tourists come from Australia, followed by New Zealand and the USA. Rugby is the national sport and they just won their first golden medal in the Olympics!!! The government announced a public holiday to celebrate this victory! Cannibalism was practiced in Fiji until the 19th century. Tap water is drinkable in Fiji! Less plastic, yeah! 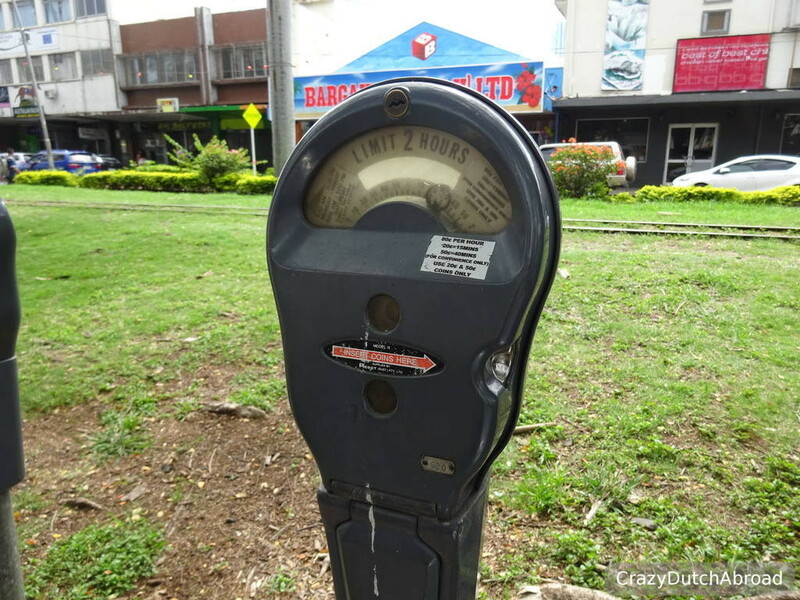 You can pay to park your car in a vintage parking meter! Fiji Water, sugar and clothing are important export products. 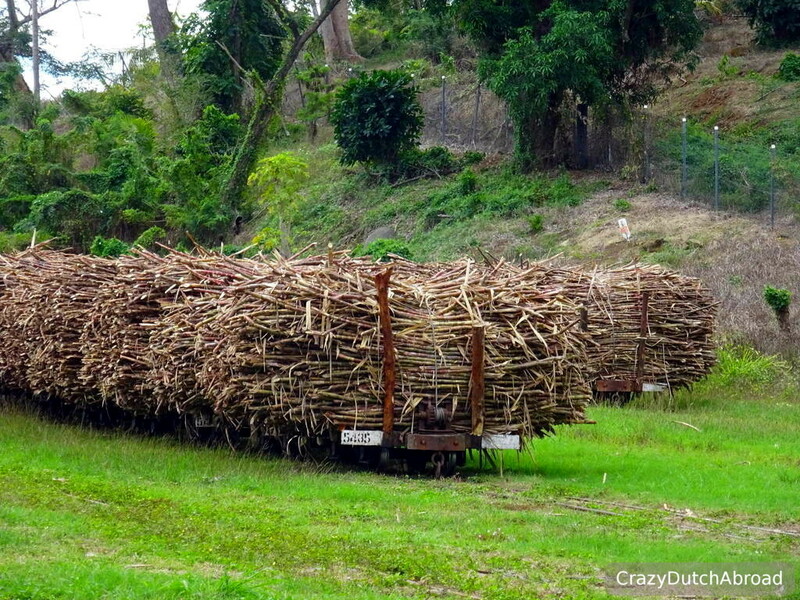 Sugar cane is found all over Vitu Levu, there is even a special railway for transporting the sugar cane to the factories. Tap beer is widely available with Fiji Bitter, Gold & Vonu beer as the bigger local brands. 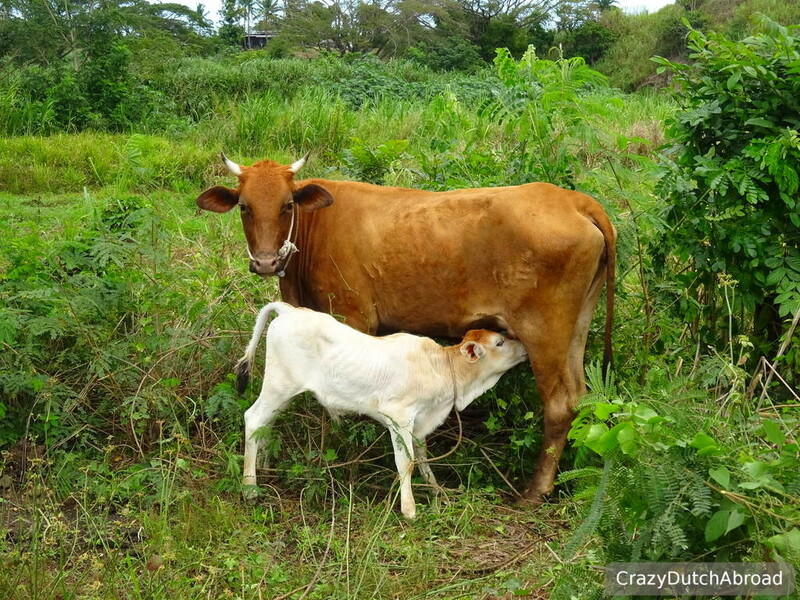 There are cows all over the island (Vitu Levu) but getting a local steak is almost impossible. Sleeping in a 'Bure' means a traditional Fiji accommodation with wooden/bamboo walls and a straw roof. Import products are sometimes ridiculously priced: 200g instant coffee powder for 25 Fiji dollar, cotton facial pads 15 Fiji dollar and 1 liter olive oil 25 dollar. Fast-food is a cheap alternative to the import prices, over 33% of the populations is obese or overweighted. 30 minutes in the all-windows-open public bus costs 1 dollar around Nadi. There is a rope along the inside of the bus with a bicycle bell at the drivers end to make him stop. Tours, day trips and all kinds of tropical island adventures start from 100 Fiji dollar a day. The Yasawas, Mamanucas and the Coral Coast are very popular tourist areas. The movie Cast Away with Tom Hanks was filmed on the Mamanuca islands. Fijian lovo cooking means cooking underground in a pit or earth oven, basically you bury your food. Traditional Fijian Bobo massage is a firm massage with tropical/coconut oil. Cyclone Winston has destroyed a lot of Fiji and killed many in February 2016. The damage on building is huge and UNICEF tents are still around - 6 months later. Due to Winston many crops have been destroyed and fruits and vegetables are imported giving increased prices. The country still needs a lot of money to recover and tourism is a great way to support this! Visit Fiji NOW!